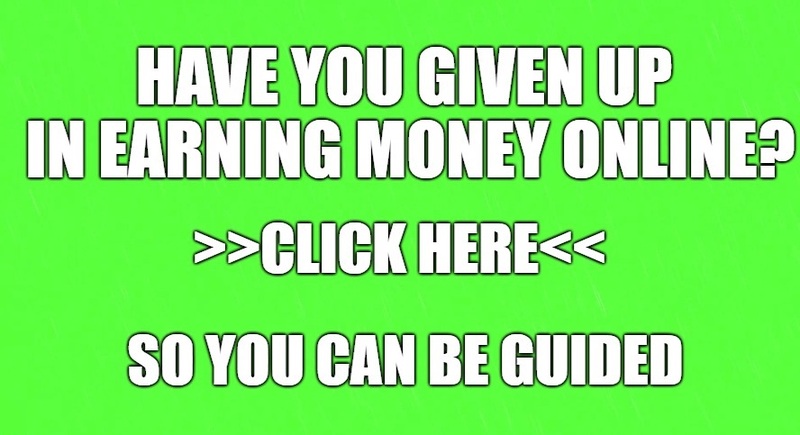 →Is Mannatech A Scam? Read This Latest Review Before Investing! Is Mannatech A Scam? Read This Latest Review Before Investing! Mannatech is a multi-level marketing company that sells health and wellness related products. The company offers products in the categories of integrative health, targeted health, weight + fitness and skincare. There are plenty of products in each category, so there are a lot of options for someone who is looking to sell the products. I could not find much evidence on the website of the company related to the science behind the products even though they boasts of many patents. Several other MLM companies in this niche sell products without strong scientific evidence, so you should be fine. This company was founded in the year 1994, and it is still going strong. This means that this company should stick around for several years. 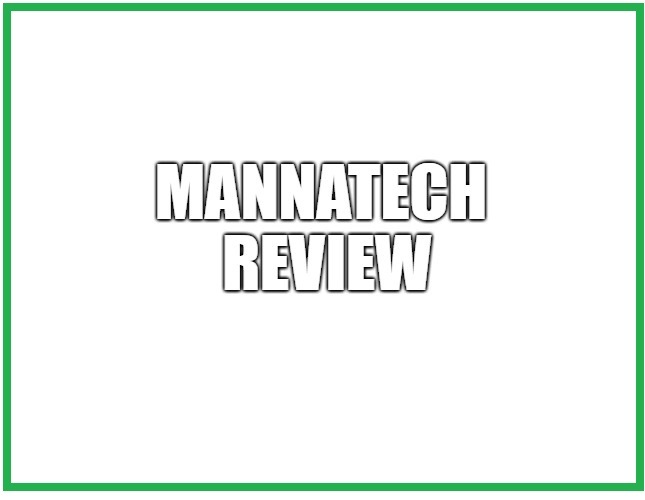 In this Mannatech review, we will find out if this company is worth joining or not. The compensation plan of Mannatech has 18 ways of earning money, which is very high when compared to other MLM companies. So, let us take a look at some of the ways of earning money from the compensation plan. You will buy the products from the company at the Associate cost, which will be lower than what the customers pay. So, when you make a sale to the customers then you will earn a profit. The company hasn’t mentioned the percentage of retail profit, but it is around 25% or 30% in most cases. If you don’t want to buy the products yourself and sell them to the customers, then you can ask the customers to place the order with the company. The customers can place the order by calling the toll-free number of the company and using your account number. It is important that your account number is used so that you can earn money from the sale. This bonus is paid when the people that you enrolled into the company buy a product pack. You don’t need to purchase a product pack to become an Associate, and no personal qualifying volume is required to earn the Direct Bonus. The Preferred Associates can earn $20, and the All-Star Associates can earn $100, but the actual amount will depend on the product pack bought by the people that you enroll. 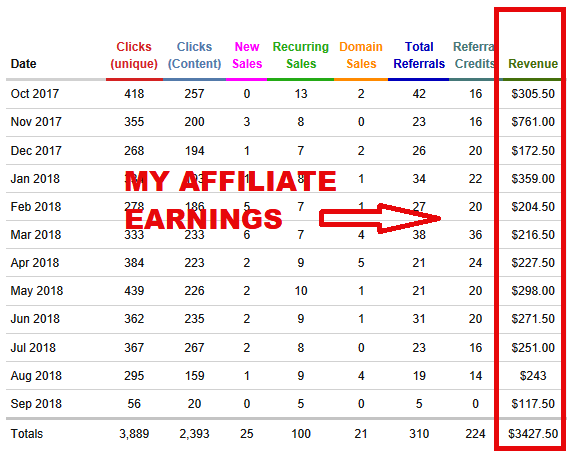 Now this is one of the ways that you can earn money by building a team. I am not going to list all of the requirements of this bonus because it can get very complicated. You will need to put six Qualified Associates in two different legs. Three Associates will be placed in the left leg and the remaining three will be placed in the right leg. This bonus will pay the difference between your product bonuses and $100. If your product bonuses are more than $100, then you will stop earning this bonus. In that case, you will just earn the amount of the product bonuses instead of earning this bonus. This bonus is only useful for those who are still building their downline. Once you have built your downline properly, you will stop earning this bonus. Every time a Qualified Associate generates a Team Bonus, then two Team Development Bonuses are paid to the first and second generation upline Regional Director or above. In simple words, when people in your downline earn Team Bonuses and you are Regional Director or above, then you can earn this bonus. If you are the immediate Regional Director or above in the upline, then you will earn $20. If you are the second Regional Director or above in the upline, then you will earn $15. There are several other ways of earning money from the compensation plan of this company. Most of the ways of earning money are directly related to your team. The more qualifications you meet and the higher you rank, the more money you will make. If you just focus on product sales, then the compensation plan will only allow you to earn from a few ways. I surely feel that the compensation plan is complicated, and they could have limited the ways of earning money without reducing the income. 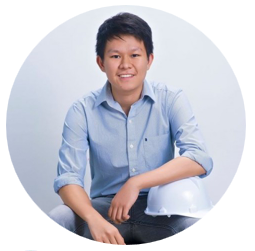 The cost of becoming an Associate in Mannatech is $49 per year, which is quite affordable. If you are good, then you can easily make this much in your first week or less. There are packs that can allow you to earn a higher amount of money from the compensation plan, but they are expensive. This is really unfair because you have to spend money to earn more money. I think you should join just by spending $49 if you decide to join. The Income Disclosure Statement of the company for the year 2017 clearly shows that most people failed in this business. The figures in the statement are really bad to be honest. Around 64% of all Associates earned an average income of $137.38. Around 5% earned an average income of $71.91. Around 12% people earned an average income of $228.08. If we add these percentages, then the average income of around 83% Associates is less than $300. Even reaching the $1000 mark seems really hard if we look at the Income Disclosure Statement. Unfortunately, this is the harsh reality of this company and almost every MLM company. It cannot be denied that a very low percentage of people did really well. Some made several thousand dollars per month through this company, but those people were the exceptions. In short, if you are really good and have the necessary skills and mindset required to succeed, then you can earn a full-time income. If you are just an average Joe, then your chances of succeeding are close to zero. You will most likely end up quitting within the first few months. Mannatech is not a scam, but this company has surely gone through a lot of ups and downs. They have faced several legal issues and even received a warning letter from the FDA. I don’t think that you should join this company because of several reasons explained in this review. I still leave the final decision in your hands. Good luck and choose wisely. It seems that you want to invest in Mannatech because you are eager to find an alternative source of income. It also seems like you are already sick and tired of not earning that much from your current day time job. Multilevel marketing or network marketing is a good business if you have the skills on recruiting and selling. Even if they tell there members that these skills are not required, it is still crucial to have in order to be successful in this type of business. If you have more questions and concerns about the Mannatech, feel free to comment it below and I would be glad to interact with you.